There’s a lot to consider when deciding on a house for you and your family. Not only do you have to think of the present, but if you have young children, it’s important to think of the future for them as well. A major deciding factor in where you chose to live will be the location, which should have all the desired facilities that will meet the requirements of you and your children. Many people spend too little time choosing a house, without taking every factor into consideration. You don’t want to regret moving into a house after you and your family are exposed to rot, infestation or any other nasty surprises. Chartered property surveyors will be able to tell you if there are any hidden defects that you wouldn’t be able to spot yourself. 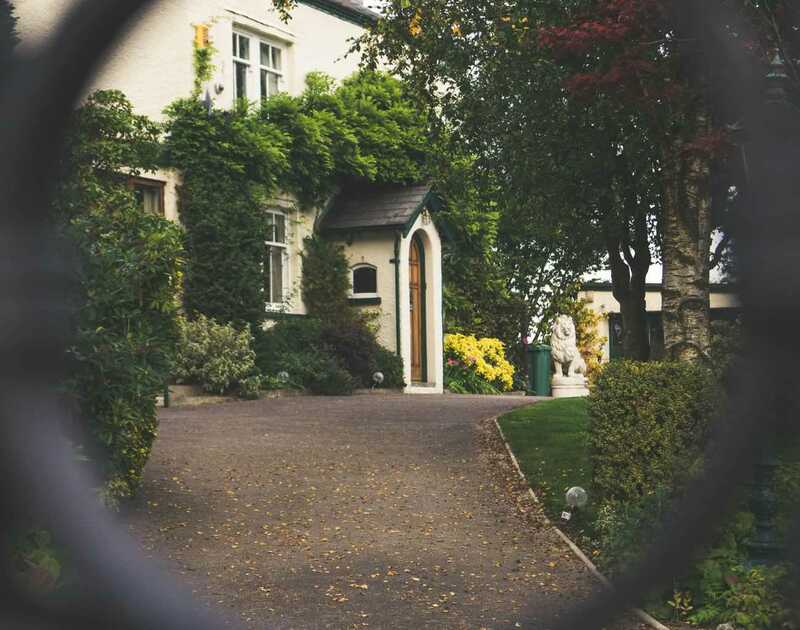 Additionally, this article will highlight the 5 most important factors to look out for when choosing a house for you and your family, ensuring you won’t regret your decision. To determine if the area is right for you, spend a few days there during the week and weekend to get an idea of how you’ll be living. If you’re really prepared, spend time there in the winter and summer or at least do some research to have a better idea of what it’ll be like during different seasons. If you have young children, then you might not want to live on a busy road, next to a noisy pub or near on-going student parties. Does the area have plenty of job opportunities and a decent salary? It’s important to factor in everything. For a rough guide, check out Which’s list of the five most family-friendly areas to live in the UK. Once you’ve found the right location, the next step is narrowing down your choice of houses. You should have the future in mind when deciding on the type of property, as well as the needs of you and your family. If you plan to have more children in the future, think about the number of bedrooms. If you or your children are disabled, find out if the house is wheelchair friendly or at least if it can be adaptable to your requirements. 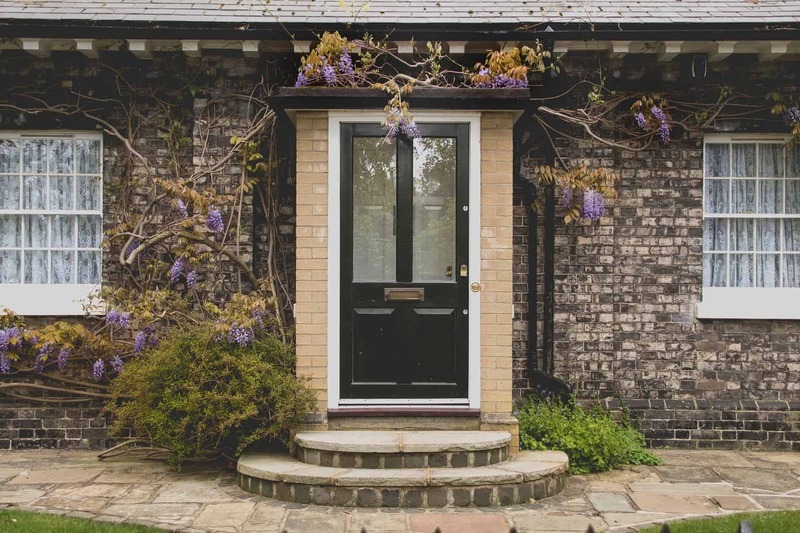 It’ll be harder to carry out reconstruction work on many older or unique properties, so take this into consideration before committing to buy. Whatever age your children are, it’s important that your property falls in the catchment area of your desired schools. There should be a good range of primary and secondary schools that meet any special requirements for your children, for now, and the future. Keep in mind that popular catchment areas will mean higher property prices, so remember to factor this in. Don’t forget to get your applications in early for schools in your new area, or, if your children will be remaining in the same school, you must inform the school of your new address. This will be a major factor when considering the right house and location for you and your family. You may be surprised at how cheap some properties are on the market for. Most of the time, this could be due to a high crime rate in the area. It’ll also affect the value of your home if you ever plan to sell it in the future. It will be worth paying a bit more for a property with the guarantee of a low crime rate. There’s plenty of tools you can use to determine how safe your area, including stats for housing, education and employment. If you’re looking to move house with young children, then you’ll want to think long-term. Check out the primary and secondary schools in your desired area for when the time comes. It may seem silly to plan for 10 years in the future, but when the time comes for your children to start secondary school, you’ll thank yourself you did your research. 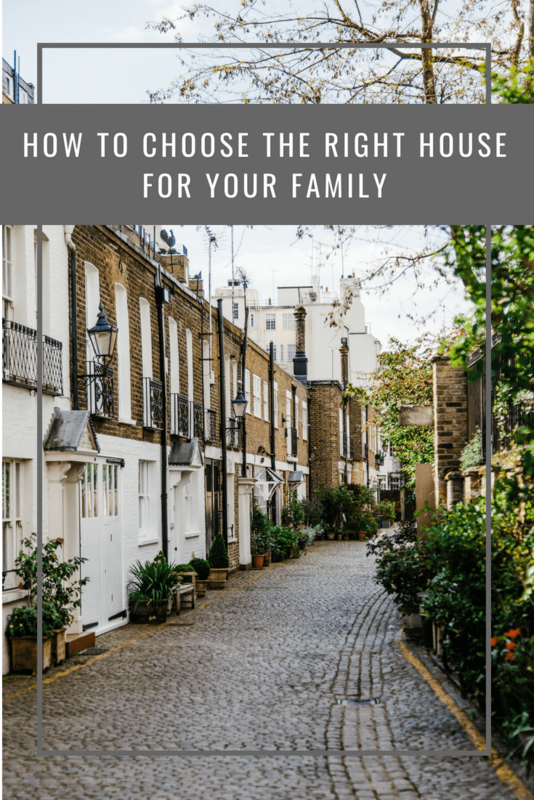 It’s not an easy decision buying a house, there’s a lot of factors to consider, especially if you’re moving with your family. From choosing the right location to factoring in the best schools for the future, we hope this list will help make your decision a little easier.